Features: Description: Upgrade or fix a pair of earrings or make your own. 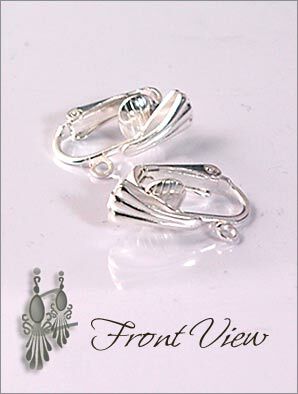 With these silver plated clip earring findings. 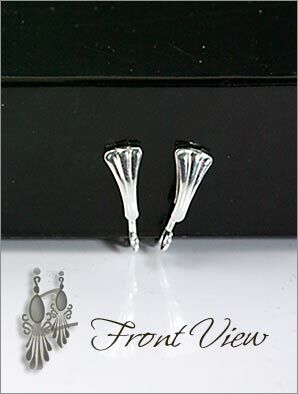 These clip findings are very pretty and will give your clip earrings a pretty top look, they have a loop to allow you to hang your favorite earrings.